The companies deal with a tremendous amount of data every day, whether it's showing photos to Facebook's 1.6 billion users, or loading documents stored in Microsoft's cloud services. Instead of solely relying on telecom companies for bandwidth, they're taking matters into their own hands. 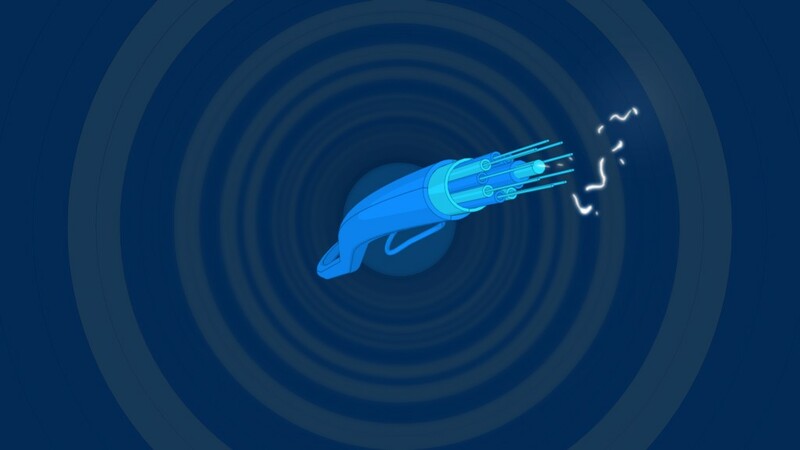 Called MAREA, Spanish for "tide," the cable will offer speeds of up to 160 terabytes per second, making it the highest capacity cable running this route, according to the companies. It's not the first time consumer tech companies have branched out into infrastructure. Google (GOOG) has been busy building its Google Fiber business to bring broadband connections to U.S. cities. Facebook (FB) and Google are working on experimental tools like giant balloons and laser-equipped drones to bring internet to underserved locations. Microsoft (MSFT) has multiple other investments in subsea and land fiber connections. Spanish telecom company Telefonica is a third partner in the cable project. The actual management of the MAREA system will fall to Telefonica's infrastructure division, Telxius. It will also sell off capacity of the cable to other companies interested in high-speed connections. MAREA won't be the only connection in the sea. There are many submarine cables snaking their way between continents and around the world. The MAREA link will be the most Southern links connecting the East Coast to Europe.